We believe that building up a picture of the whole child helps staff to holistically provide next steps to further challenge the individual child. We acknowledge the importance of working in partnership with our parents/ carers and we encourage you to contribute your observations from home to your child’s learning journal. (Please see the link to “Tapestry”). 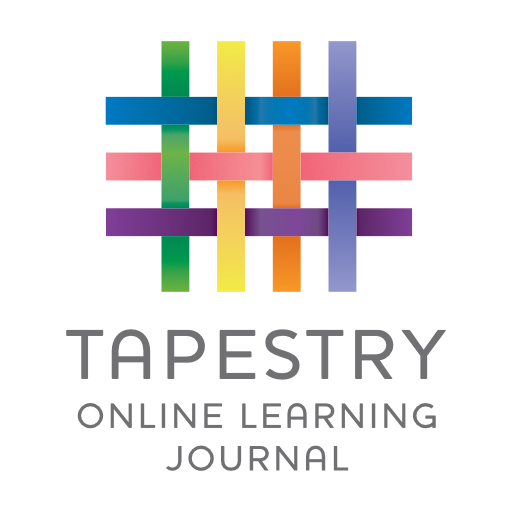 We use a secure online learning journal system called “Tapestry” in which both staff and parents can upload observations of the children including photographs and videos. Each child has their own learning journey to which their Key Worker will add observations. These observations provide evidence of their learning and are linked to the Early Years Foundation Stage Development Matters documentation. We encourage children to take ownership of their learning and so staff regularly share the children’s learning journeys with them to celebrate their successes and discuss with them what they could do next.